Couple these applications with access to "real" details that are actually used out in the field as well as the latest tried and true solutions to sheet metal detailing, we'll help you become a better sheet metal consumer. Trained, skilled professionals, adept at both fabrication and installation, keeps you up to date on the latest trends and puts your mind at ease. Whether it's renovation or new construction, we offer you a selection of sheet metal roofing systems to meet the needs of any building, environment, or budget. 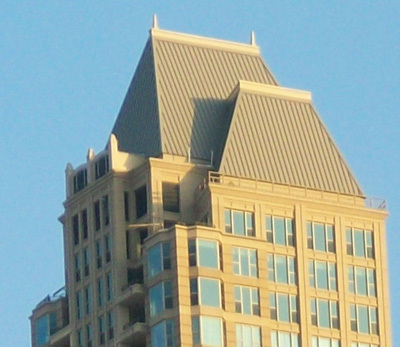 For comprehensive information and benefits of metal roof systems, please visit www.themetalinitiative.com. We are an approved fabricator and installer of all major sheet metal manufacturer’s.